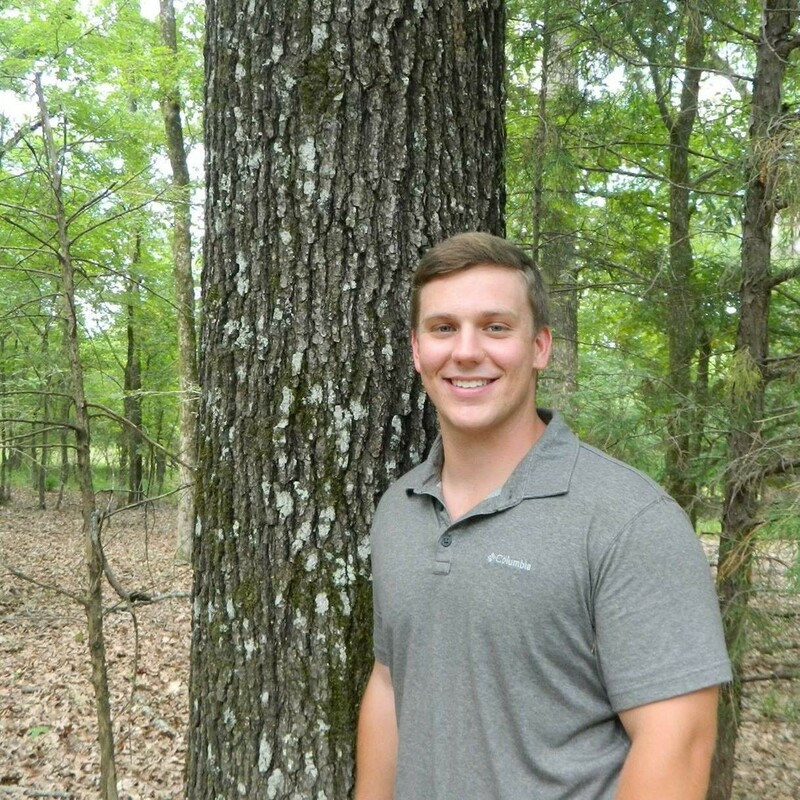 Hunter Wooten, a Realtor® and Forestry Land Specialist, graduated from Mississippi State University with a degree in Forest Management and is a Registered Forester with the Mississippi Board of Registered Foresters. 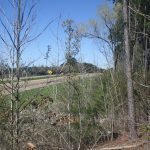 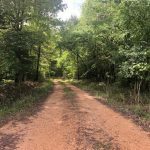 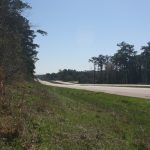 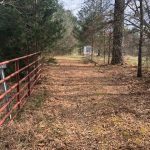 After a lifetime of being a passionate outdoorsman with an appreciation for wildlife and land, Hunter has developed the necessary skills and knowledge to find and manage the perfect tract of land that meets all your hunting and recreational needs. 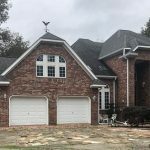 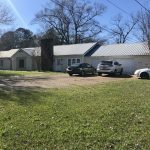 You can contact Hunter by phone at 601-500-2258 or by email at hwooten@4cornerprop.com.